The Limited Edition Gucci Guilty! Here are a small selection of new products recently launched in March and that are now available in leading retailers. Davidoff The Brilliant Game is an irresistible woody oriental fragrance perfect for the man addicted to the feeling he gets in the game when he feels confident, positive and can taste victory. RRP ZAR945.00 for 100ml from Red Square. 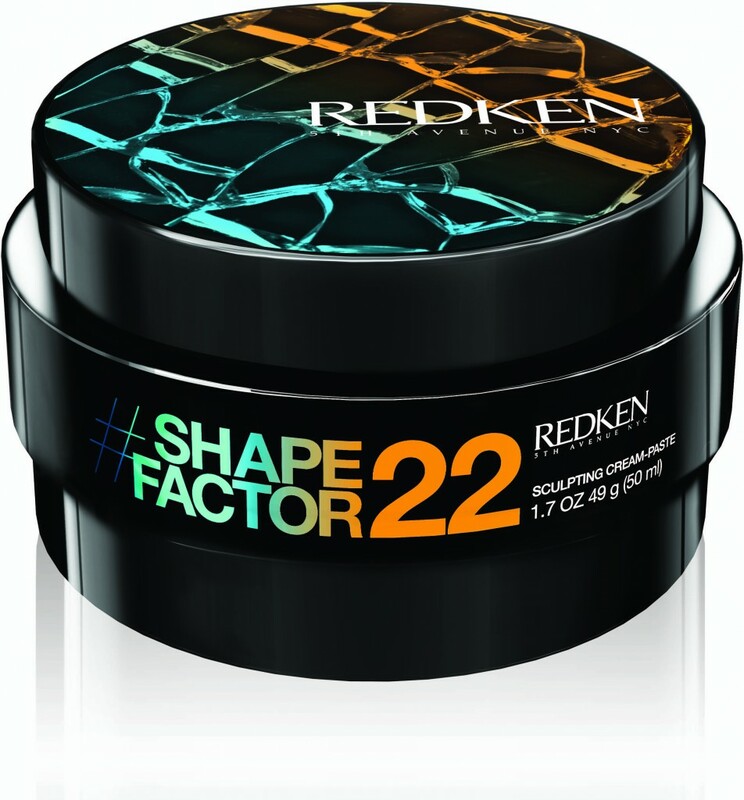 The NEW Flex category includes two breakthrough cream-pastes for easy shaping with ultimate flexibility and a touchable feel – for every hair length and style. 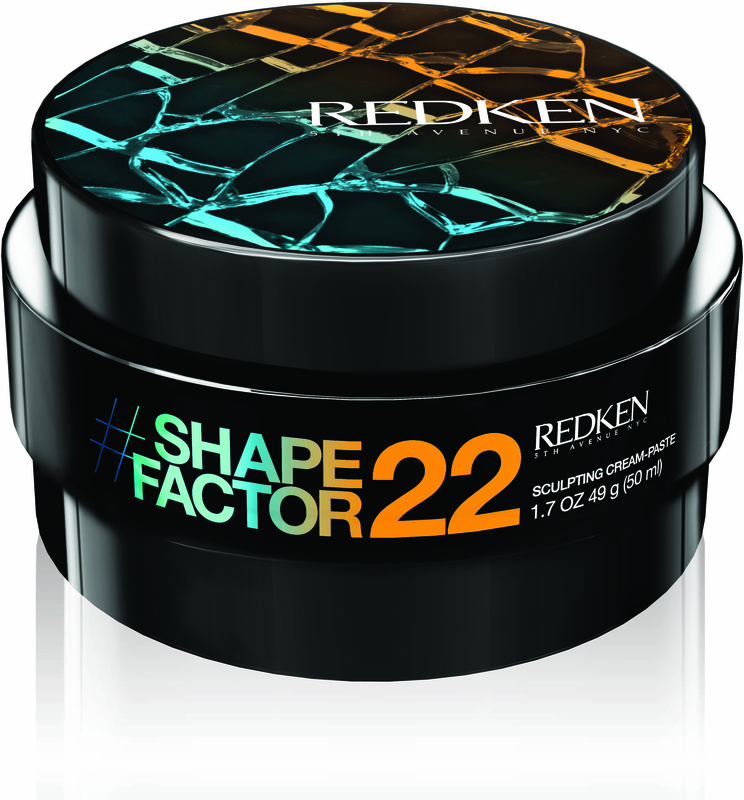 Mess Around 10 disrupting cream-paste and Shape Factor 22 sculpting cream-paste are easy to spread and can be blended with each other for ultimate cream-paste texture. IRRP ZAR399.00 each from select retailers and salons. 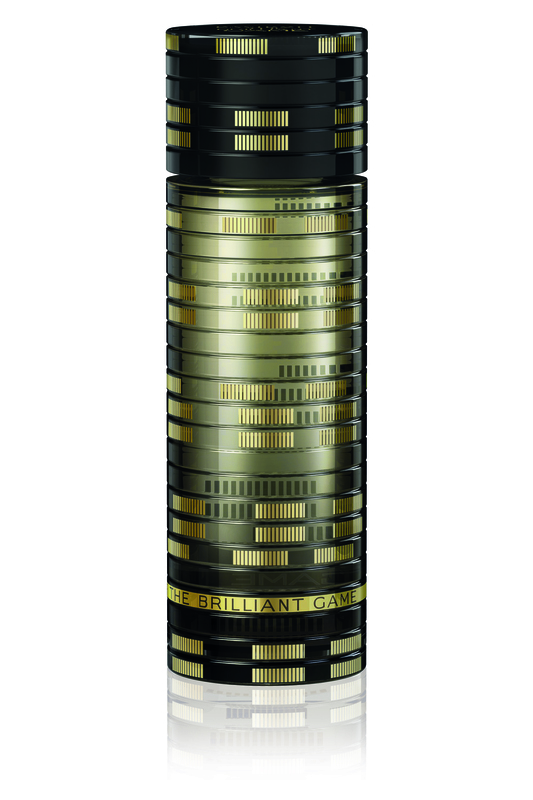 For the man that wants his fragrance bottle to be as bling as his lifestyle. Some will hate it, but as they say “haters gonna hate”. While the packaging may be a little OTT, the fragrance stays strong and true to what has made it a firm favourite among men. Expect this to retail above the R1090 you would pay for the Gucci Guilty Intense from RedSquare – after all, it is a limited edition.